WE’RE off to a blooming good start – but we need more support to ensure a glorious floral future for Downend and Bromley Heath. 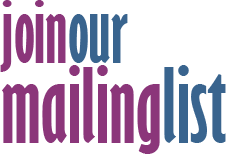 That’s the message to residents from parish councillor Chris Boulton, who has led the council’s efforts to give the area plenty of splashes of colour throughout the spring and summer. Downend in Bloom began with hundreds of spring bulbs. 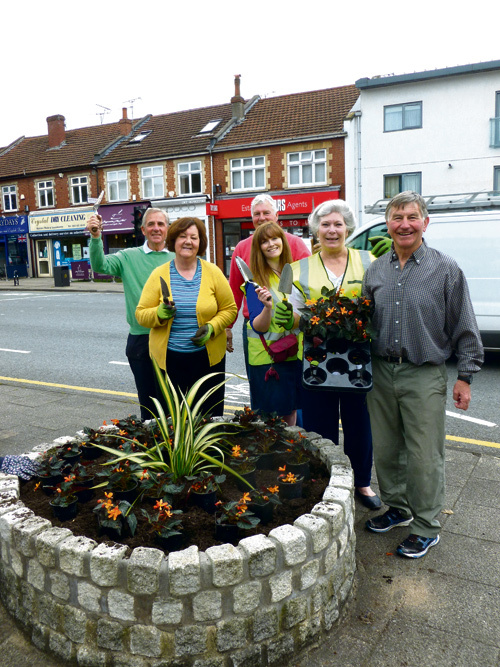 Now the planters, beds and hanging baskets are full of summer flowers, planted out at the beginning of June by parish councillors and other volunteers. Parish clerk Angela Hocking said shop keepers and businesses in the shopping area had been very supportive and many of them were helping with the watering. “The result is a much more colourful and attractive Downend for residents to enjoy than in previous summers,” she said. The planters at the Scouts’ War Memorial are planted with Flanders poppies to commemorate the centenary of the start of the First World War. 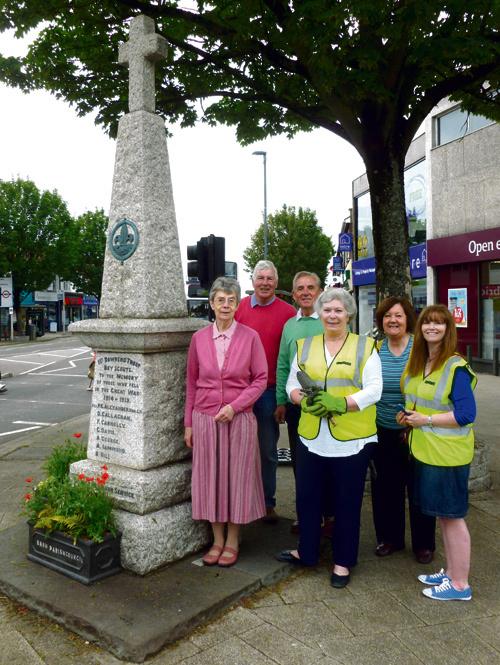 The Parish Council also paid to have the memorial cleaned this year. It is erected in memory of the Rev. Phillip George Alexander and members of his 1st Downend Scout Troop who lost their lives in World War 1. If you can help councillor Boulton make the project sustainable, either with a few hours of your time, your expertise or with a financial contribution, please contact him on chris.boulton@dbhparishcouncil.co.uk.